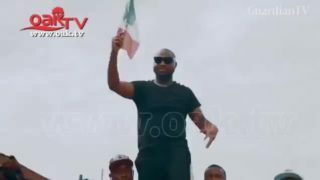 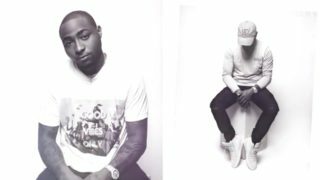 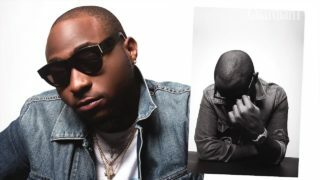 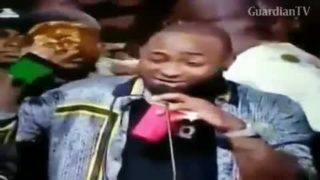 Davido has won the Artist of the Year award at the 12th edition of the Headies Awards held on Saturday night at the Eko Convention Centre, Victoria Island, Lagos State. 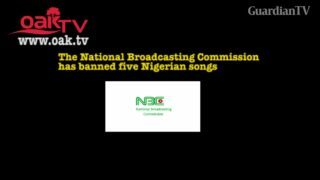 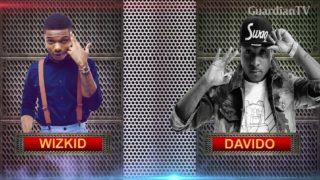 Wizkid ft. Davido, Tiwa Savage ft. Seyi Shay: Will these collabos work. 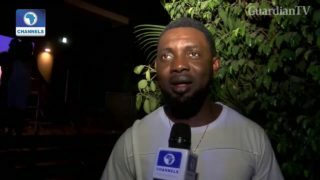 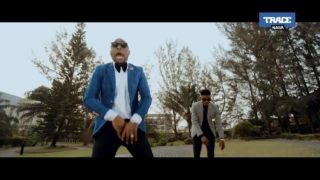 DMW drops the first video of the year 'Prayer' featuring Davido and Mayorkun. 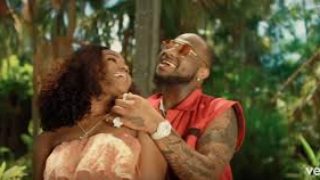 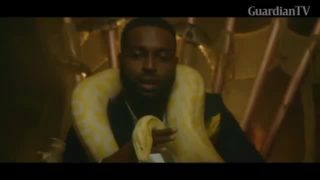 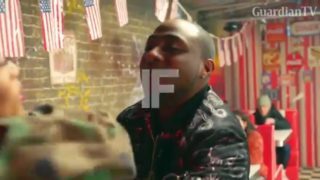 Davido drops the official video of his single 'How long', featuring international act, Tinashe.